Victoria Arduino is an Italian brand with long history and huge experience. Launched in 1905 by Pier Teresio Arduino, the company is one of the top in its category. 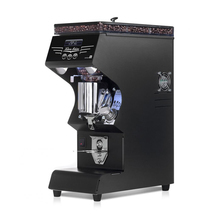 Maintaining superior quality, created by professionals for professionals - their coffee machines and grinders are used in the most demanding cafes in the world and during the World Barista Championips.